1325 Bunker Hill Dr, Sun Prairie, WI 53590 (#1848451) :: Nicole Charles & Associates, Inc. Newly completed! 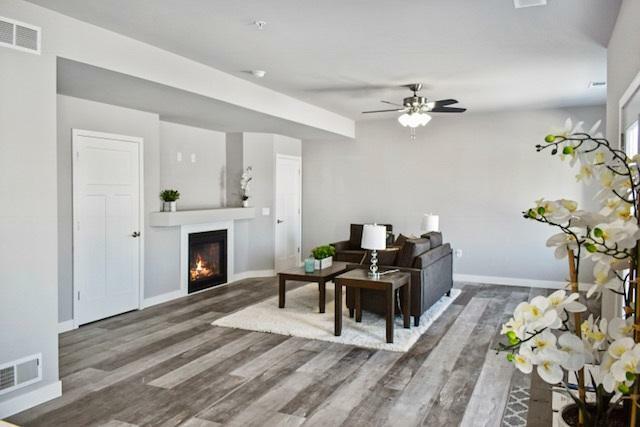 These brand new condos have it all. 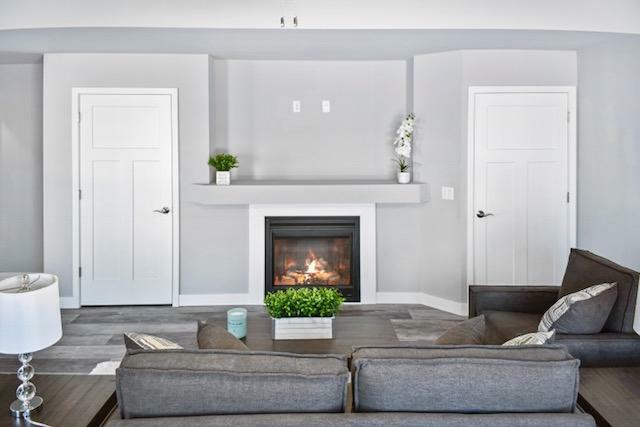 Featuring a great layout with open first floor, bedroom level laundry, gas fireplace, stainless steel appliances, upgraded cabinets, and quartz countertops just to name a few. 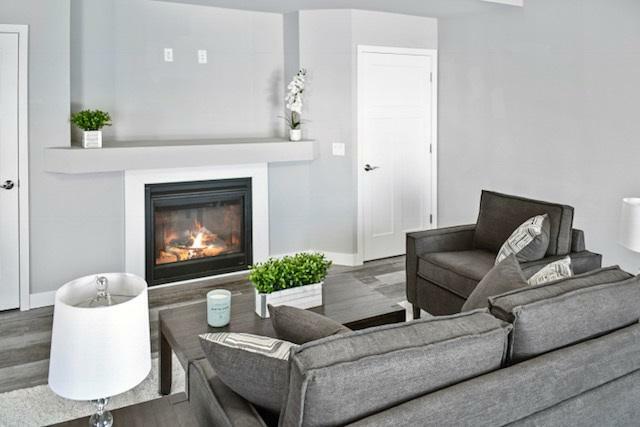 Includes 2 heated underground parking stalls w/ private entry to each unit! Units with different interior colors options available. Low down payment possibilities. 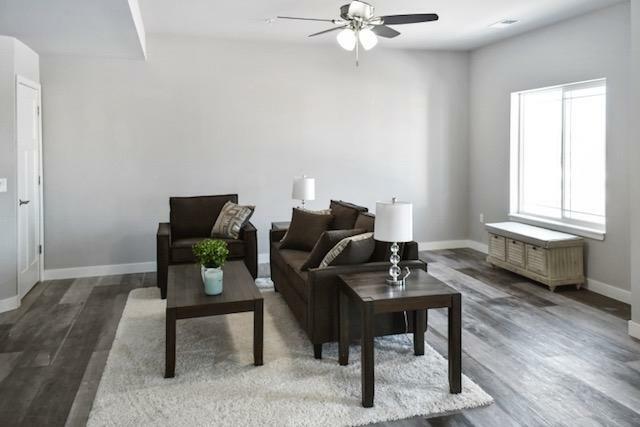 Located in one of Sun Prairie's most popular neighborhoods.